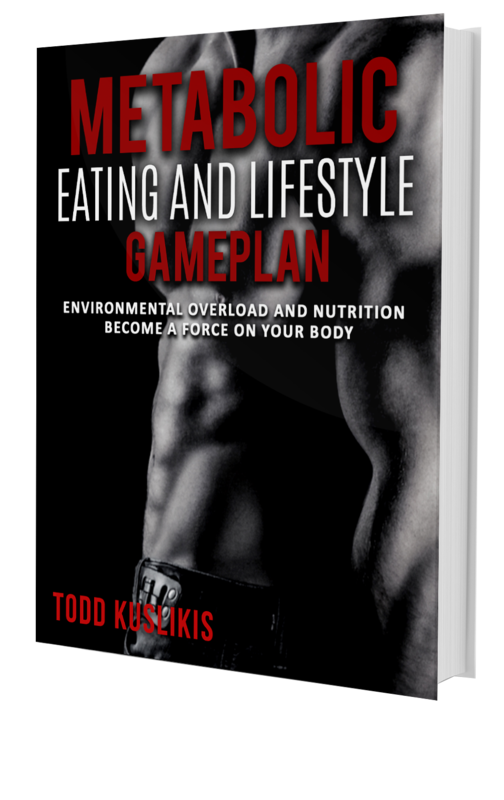 Welcome to the Metabolic Eating And Lifestyle Gameplan Download Page! With Recipes Bonus As Well! You're Ready To Download Your Training Manual! 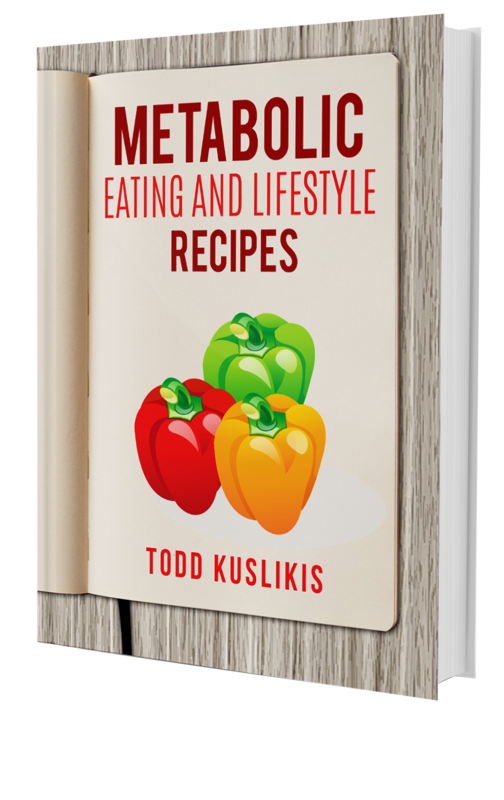 Thank you so much for purchasing the Metabolic Eating And Lifestyle Gameplan! Below you'll find the program and your bonus. Just click on the "Download" buttons and you'll start downloading the program. Also, make sure to bookmark this page for future access. If you are receiving an error when trying to download any of the files, please switch to another Browser (Firefox, Safari, Google Chrome, etc.). That should do the trick. And please note that you're credit card will show a $10 Charge From Bodyweight Todd! If you have any questions feel free to contact me at todd@ashotofadrenaline.net.